Helping Christians apply the Word of God to all | Chalcedon Foundation As We Engage in Spiritual Combat, Must We Be Combative? As We Engage in Spiritual Combat, Must We Be Combative? 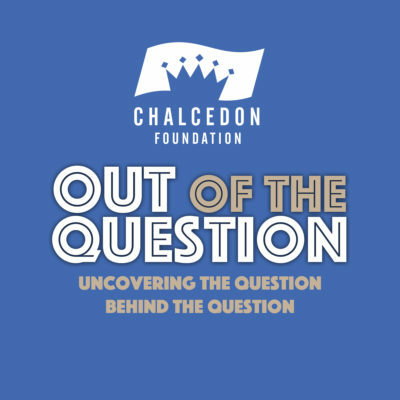 Charles Roberts and Andrea Schwartz discuss the particulars of how we engage in spiritual warfare in Episode #18 of the Out of the Question Podcast. MP3 Tracks: As We Engage in Spiritual Combat, Must We Be Combative?